Dry in the summer, warm in the winter, waterproof and breathable all year long, sturdy and grippy all year long, versatile all year long. Try the long trails with these, put on some crampons. They’ll solve every stepping issue on your trails, all year long. The sleek, seamless boots that bring comfort and stability, while looking nice! I really like to try new things and I was in need of a new pair of hiking boots and didn’t know what to buy. 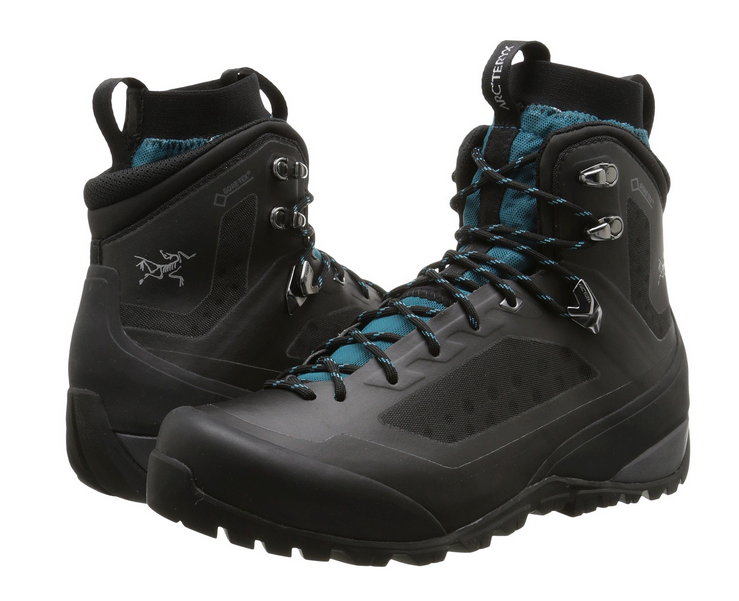 I searched really hard, read a lot of reviews and forums, and I finally decided to go with these, as they were looking nice, one of a kind and seemed to give me what I want from a pair of hiking boots: stability and comfort. These boots do look so special and they are seamless, which adds to their sleek look. The boots are both waterproof and breathable and there is very good ventilation and my feet remain warm and dry, no matter how bad the weather gets. There is an insulated liner available separately and this works fine for me- I don’t use it all the time. There is a zone in the front of the boots that creates friction so they stick on hard rocks and smooth surfaces. 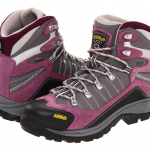 The boots have a good, sturdy grip and give great traction on all types of terrains. Versatility is another thing that I like about these boots- they are reliable in all kinds of hiking conditions. There are rear and front pull loops so the boots are very easy to put on and to take off. The heel is shaped so that you have good comfort and when it comes to arch support from this boots… this is just as good! I use these boots on long trails and they don’t get my feet tired at all. The mid-cut lightweight liner provides a quick-dry summer comfort and it’s also tongue free. The boots feel solid and are medium weight. The outsole is solid, long lasting, giving support in every situation I tried. 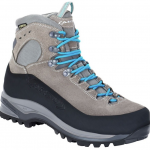 These boots are also solid enough for flexible crampons. As much as I appreciate the removable insulated liner, I have to say that this is pretty weird also. It has a rounded shape and creates the possibility for weird folds, bunches… creating discomfort also. There is also a tab on the back of the inner liner that gives discomfort. And… it’s easy to put these on, but with the liner it gets tricky! The liner sticks to the foot and taking the boots off gets challenging when you’re in a hurry. The boots gave me some blisters and I needed more than a week to break the boots in.